The fluid-filled growths that occur in the ovaries of a woman are known as ovarian cysts. Such cysts could be present in one or sometimes in both the ovaries. Generally, these ovarian cysts are not harmful and often they disappear on their own. Nevertheless, in some cases these cysts may grow so huge that they rupture or damage the ovary. It commonly occurs in a woman of childbearing age and rarely develops in postmenopausal women. Fortunately, there are natural remedies, which could aid your body to get rid of these cysts naturally without any surgery. The natural options are quite effective and are carried out at two different levels – clearing and prevention. This kind of therapy shows results in three months. However, it should be done before trying to conceive. Besides being effective, it has no side effects, it is less invasive, promotes hormonal balance, and reduces excess estrogens and the cyst size as well as its growth. Hormonal imbalance is mainly caused due to excess estrogen, which leads to disordered ovulation. The best way to eliminate this excess estrogen is by avoiding xenohormones and to take the DIM supplement. 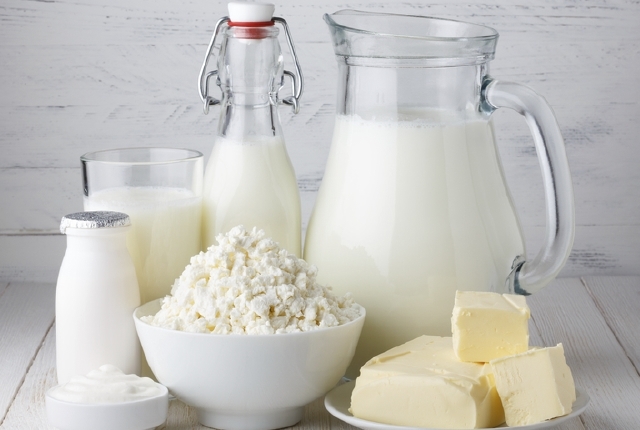 You can avoid exposure to xenoestrogens and estrogens by using only organic dairy and meat products, avoiding plastic to microwave foods, stop consuming soy foods, stop drinking fluids from plastic bottles, use only natural detergents, avoid perabens and mineral oil in the skin care products. The DIM supplement will help the body to remove the excess estrogen by aiding hormonal balance and decreasing the development of the cyst growth. DIM must be taken every day for about 3 months. Also, ensure that you make necessary lifestyle changes, which include staying away from xenoestrogens found in foods, environment and various other products. When the level of estrogen is high, there is usually a progesterone deficiency. 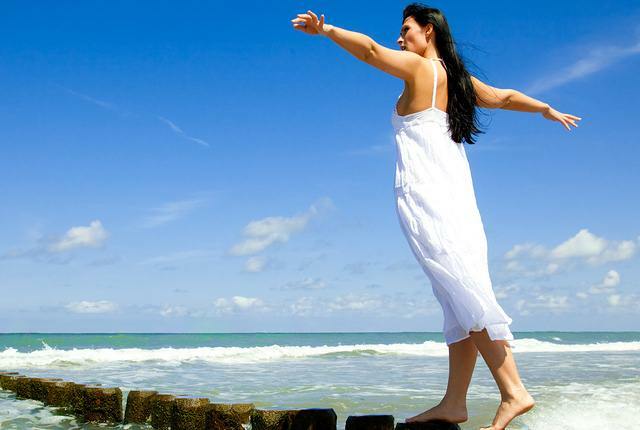 Natural progesterone can be used to balance the levels of progesterone and estrogen, which will help in reducing the cysts and also reduces the chances of their occurrence in the future. 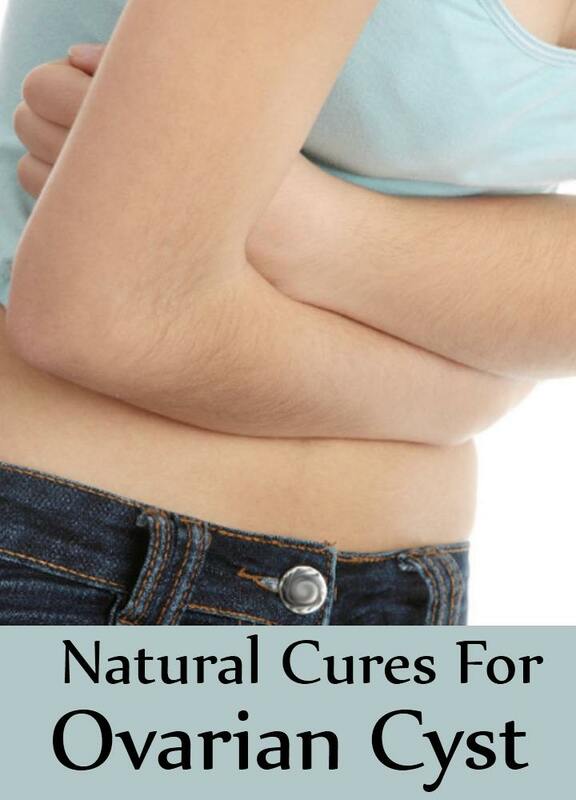 Natural progesterone is recommended by experts to treat the ovarian cysts. By using natural progesterone from 10th to the 26th day of the menstrual cycle, you can trick your body into thinking that you are pregnant and hence ovulation stops. If there is no ovulation there is also no follicle and thus the ovarian cysts will not be developed. However, this is an interim therapy and is best carried out along with other supplements, so that it prevents their occurrence. You can consider herbal treatments that help in preventing the formation of cysts in the first place. These herbs help in promoting hormonal balance, regulate ovulation, nurture the endocrine system and promote circulation to the organs in the reproductive system. 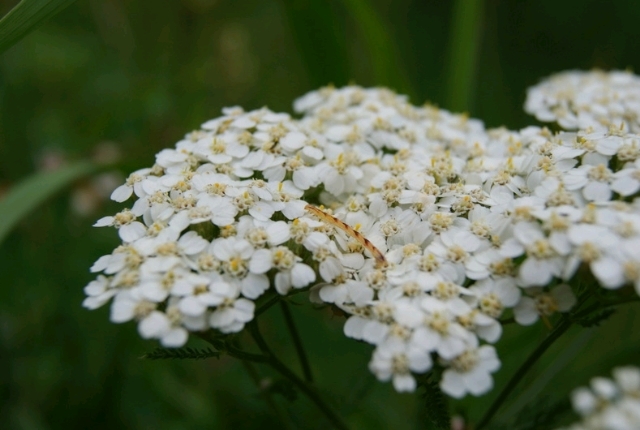 Also, some of the herbs improve hormonal balance by detoxifying the liver. The herbs mentioned below support proper menstrual cycle, increased circulation, reduce ovarian pain and support the liver function. 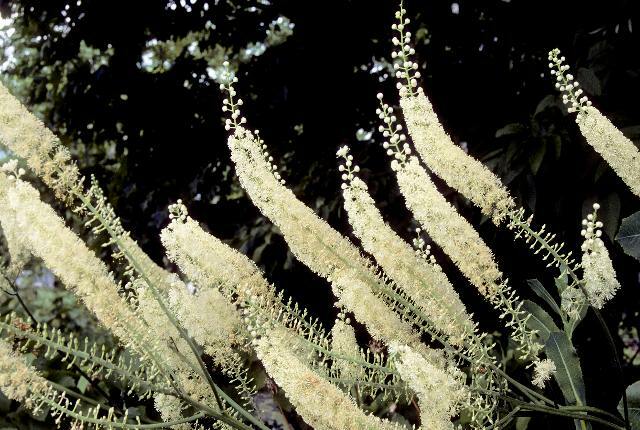 Besides relieving ovarian pain, black cohosh regulates the menstrual cycle. 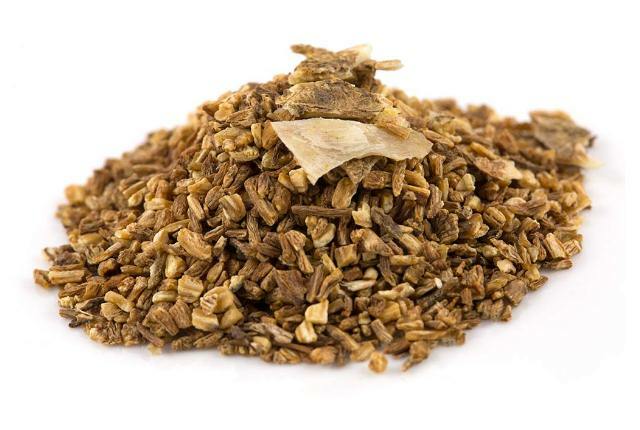 This is a well-known fertility herb, which balances the hormone level in the body and aids in the production of progesterone. More importantly, it does not contain any hormones and nourishes the endocrine system. A daily dosage of 2000 to 3000 mg is recommended. 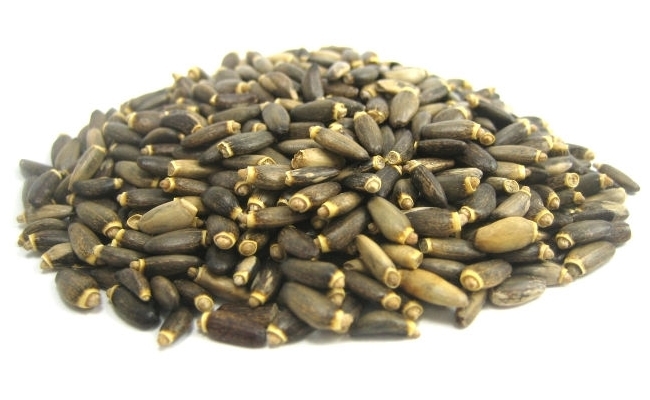 It promotes hormonal balance and is the best herb for liver health. The liver aids in filtering toxins present in the body along with excess hormones. Liver health is quite important for hormonal balance. This herb also helps in hormonal balance. It is specifically used for congestive fertility. Also, it supports healthy and apt circulation to the organs of the reproductive system and reduces the pain related to these organs. 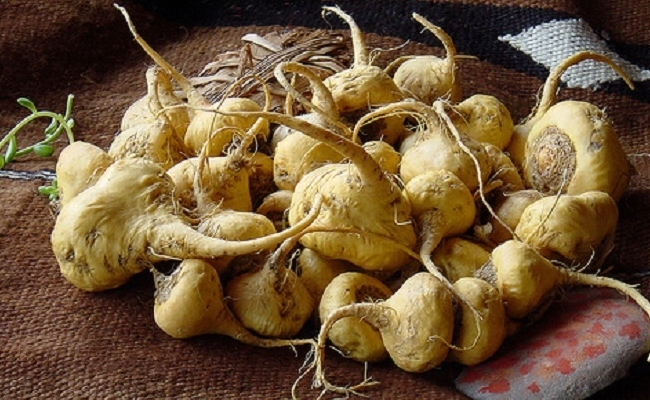 The fruit and aerial parts are used in the treatment. It normalizes ovulation, when it is used before ovulation. A study conducted on women, who had a problem in ovulating showed positive results and about 67% of these women started normal ovulation just after 2 – 3 months of using this herb consistently. 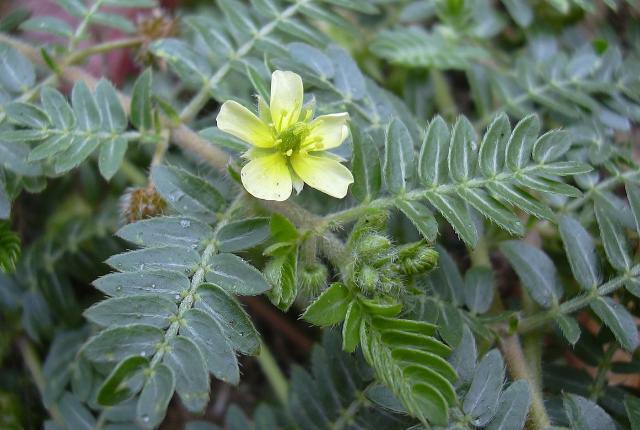 It is considered to be a wholesome tonic for the reproductive system of women, particularly for ovaries. Besides reducing ovarian pain, it also promotes proper menstrual cycle. 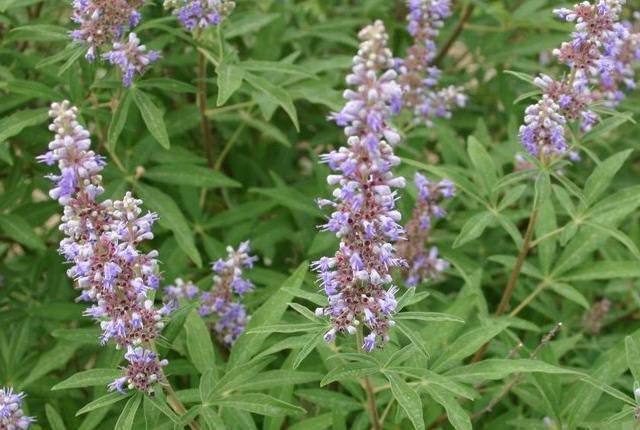 Also known as Chaste tree berry, Vitex supports hormonal balance, improves the menstrual cycle timing and promotes ovulation. It reduces pelvic congestion and improves the timing of the menstrual cycle. It is one of the ancient therapies, which helps to heal and cleanse the body where these packs are placed. The drawing power of this pack helps the body to eliminate excess toxins and tissues. 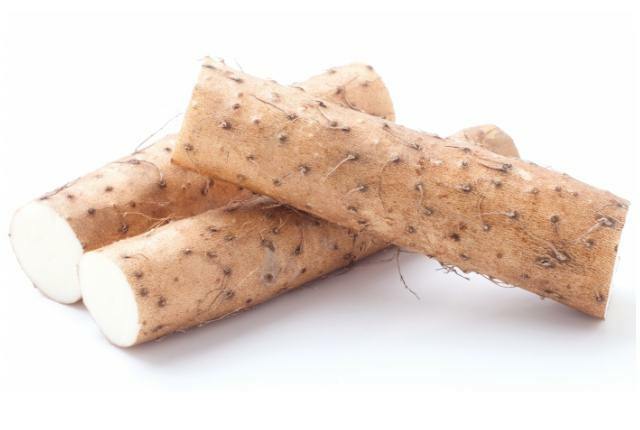 It stimulates the circulatory and lymphatic system and the waste and toxins are removed by the lymphatic system from the area that is stimulated using the pack. 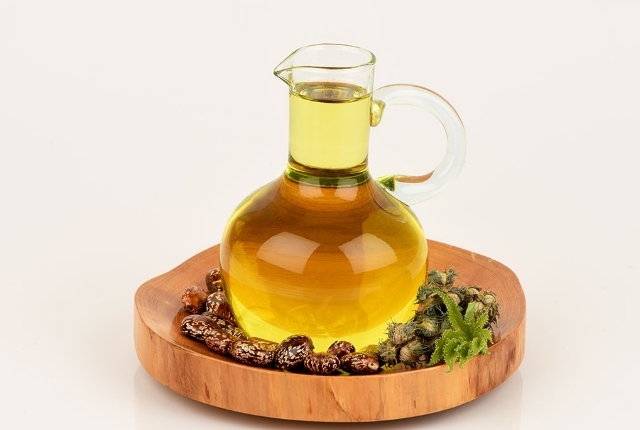 The circulation promoted by this castor oil pack would bring in the nutrient rich and fresh oxygenated blood to the ovaries as well as other reproductive organs. This helps in reducing as well as dissolving the ovarian cysts. However, it is recommended not to use them during menstruation. A preliminary study in Italy shows that women have a tendency to develop ovarian cysts if they consume more cheese and meat products. 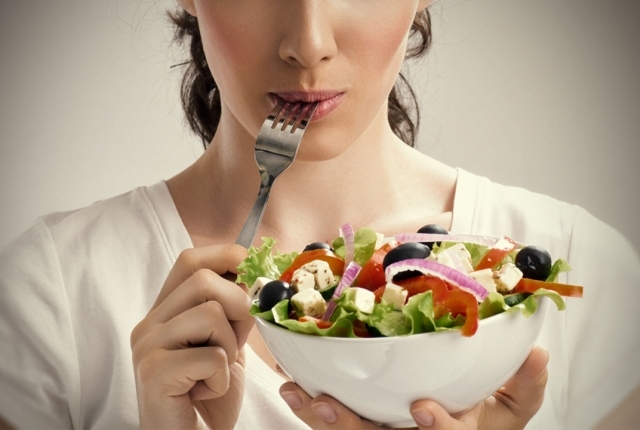 Therefore, it is prudent to alter the diet and include more vegetables and fruits or try the vegetarian diet till the cysts dissolve and shrink. Besides vegetables and fruits, you can also include whole grains, legumes and garlic in your daily diet. Avoid products made of white flour, processed foods and eat less sugar and salt, which gives your body time to cure and rebalance itself. Also, it is essential to flush away the toxins from the body and this can be easily done by drinking plenty of water, which will get rid of the toxins from your liver, kidney and other organs in the body. By eliminating these harmful toxins, you will create a right base for healing and eradicating the ovarian cysts.